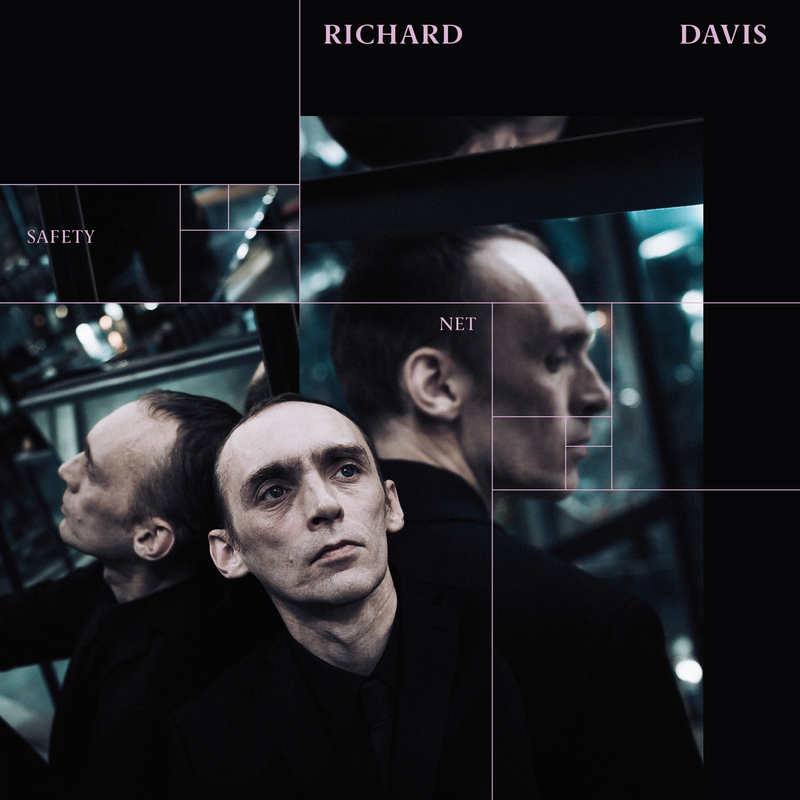 Richard Davis is a gentleman with a proper musical history moving from London to Berlin in the late 90s and having some spectacular releases under his belt as a producer, composer and a singer. As a vocalist Richard has collaborated with, among others, Swayzak, Trentemøller and Bomb The Bass. On his new EP ‘Safety Net’ on A CLEAN CUT he is turning his composing skills back to the future and his voice and songs are sounding quite like Post New Wave meets 1980s Scott Walker. Alongside with fantastic remixes by Hamburg´s one and only Ada as well as Norwegian Berlin dude Jarle Bråthen this massive EP is a masterful piece of modern pop music and hit #17 in ‘Deutsche Alternative Charts (DAC)’. Music video direction, concept and production in co-operation with I AM JOHANNES.